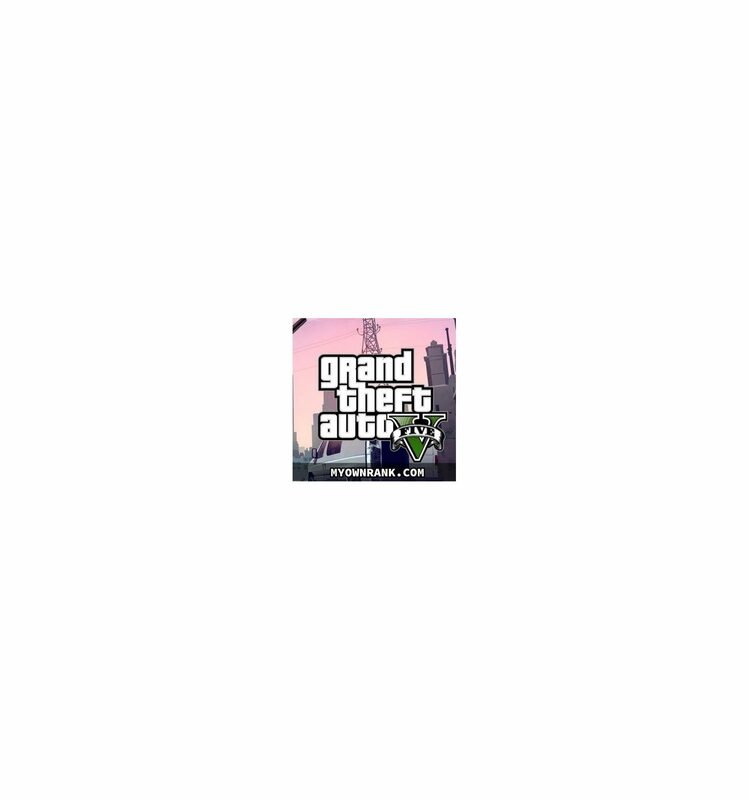 THIS PRODUCT IS A ACCESS TO STEAM CLIENT THEREFORE GAME:- GRAND THEFT AUTO 5 (GTAV) FROM ROCKSTAR GAMES. CUSTOMER CAN CREATE ROCKSTAR ACCOUNT AFTER PURCHASE. PRODUCT BEAR 24HR REPLACEMENT WARRANTY IF FAULTY. CUSTOMER NEED TO DOWNLOAD GAME DATA WHICH CAN BE MORE THAN 80GB AND CAN CONSUME 100+GB ON DISK. 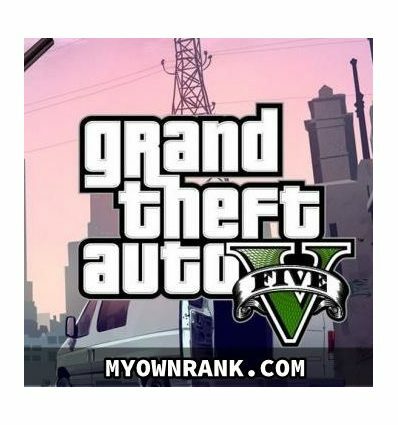 WE PROVIDE FRESH AND UNUSED COPY OF GTAV SO CUSTOMER CAN CREATE THEIR OWN ROCKSTAR ACCOUNT. PLEASE READ SITE TERMS AND CONDITION BEFORE BUYING.